We provide expert opinion and estimates for antique furniture with care and the necessary discretion. A reputable estimate of the value and the potential cost of a restoration of an antique piece of furniture requires a visit. We can not give information by telephone only due to our quality standards. Expert opinions and estimates are subject to charges. The cost of an expert’s estimate will be charged at a rate of CHF 180.-/hour. It is worthwhile for you to invest in our expertise to get to know the value and potential restoration cost of your antique furniture. to advise customers and interested parties soundly and openly in mutual trust. Since 1974 VSAR has been operating this active consumer protection. The members of the association are therefore your partners for serious advice, purchase, restoration, sale and estimation of your antiques and works of art. Our transportation of antique furniture is executed with utmost care and with personal flavor in ordert pick up or bring your precious furniture. We use our own vehicles for these kinds of transportation.  We are a member of the Association of Swiss Antiquarians and restorers and thus guarantee authenticity, originality in the restoration and thus the value retention of our pieces of furniture.